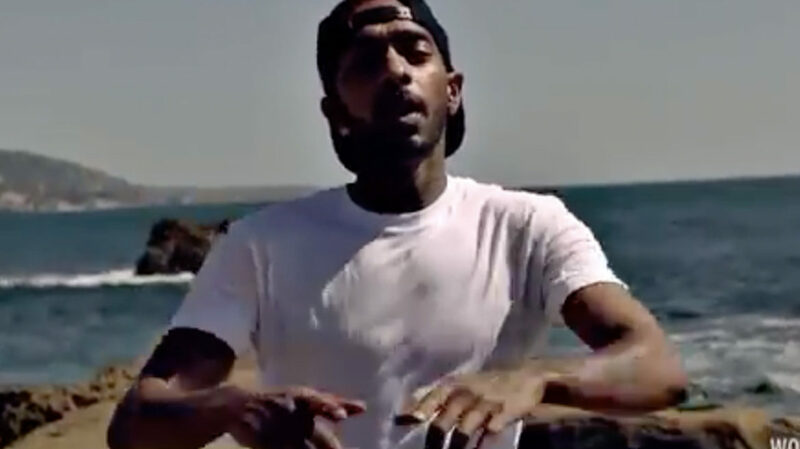 Nipsey Hussle continues his Marathon with “Ocean Views” Neighborhood Nip blesses us with some motivational music. If you’re on your grind, you’ll appreciate “Ocean Views”. Wave God French Montana Drops “Figure it out” Ft. Kanye West x Nas Visual Montana Steadily Dropping Bangers. This Collab with Ye and Nas is Super Hard. Aftermath’s DJ Khalil x Rick Steel on Production. Cant Forget Legendary EIF RIVERA behind the Camera.